As promised last week at a special media event, the official companion app for the Pebble smart watch has just been updated to bring an important new feature for iOS 7 users. With version 1.3.0 of the app, the smart watch now supports the advanced notification system in iOS 7. So instead of only receiving email, text message, and call notifications on the Pebble, users can see any enabled notification. That’s a huge improvement. 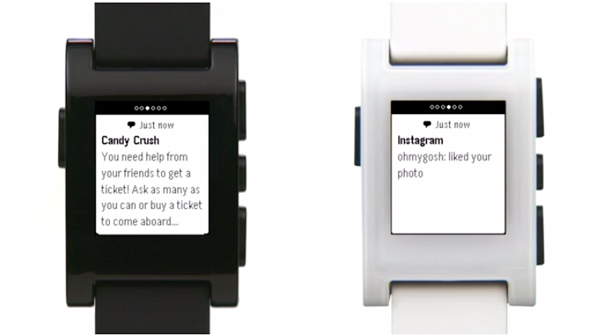 The latest version of Pebble's firmware is required to take advantage of the feature. A substantial part of the help section of the app is also designed to show users exactly how to manage notifications sent to the watch from different iOS apps. 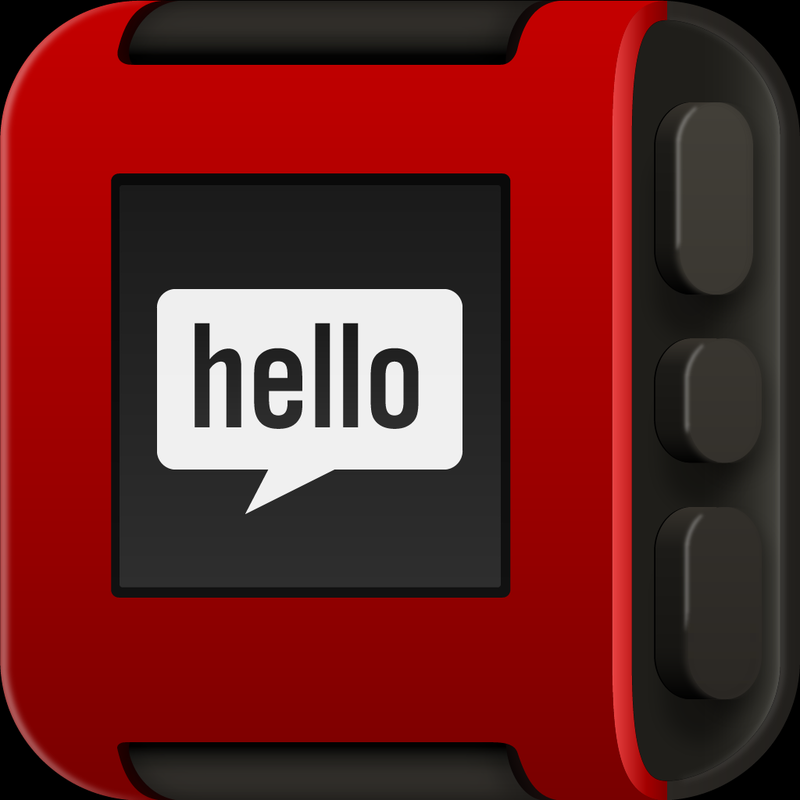 Designed for the iPhone/iPod touch, the Pebble app is free and can be downloaded from the App Store now. Last week, the company announced version 2.0 of its SDK for developers that will open up four new APIs. 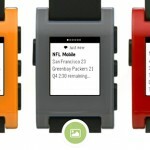 Pebble is also working with partners iControl, Foursquare, GoPro, and Yelp for some upcoming watch apps. 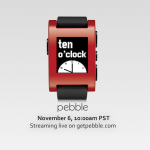 Along with Best Buy and AT&T Stores, the Pebble can be purchased from the company’s site now for $150. Buyers can select from one of five color choices – gray, black, red, orange, and white. For a limited time, Pebble is offering free worldwide priority shipping. If you’re still on the fence about purchasing the smart watch, take a look at this interesting review of the Pebble from my colleague Joe White.